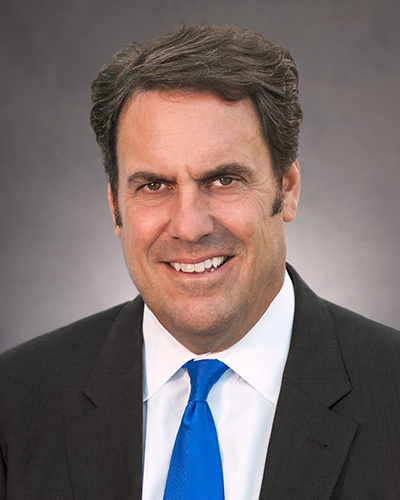 Cranbrook Educational Community in Bloomfield Hills has appointed General Motors President Mark Reuss as chair of its board of trustees. At the same time, education administrator Linda Gillum was named as first vice chair. The appointments will be effective July 1. Bruce Peterson, who has served as board chair since 2012, has decided to step down as chair but will remain on the board for another year to assist with the transition. Reuss, an alumnus of Cranbrook schools as well as a parent of current and former Cranbrook students, was elected to the school’s board of trustees in 2011, and currently serves as a vice chair. Gillum recently retired from her position as associate dean for academic and faculty affairs at Oakland University’s William Beaumont School of Medicine, and previously served as assistant provost for academic affairs at the University of Michigan. She also has a long relationship with Cranbrook as a parent of Cranbrook graduates, a past member of the Cranbrook Schools Board of Governors, and, like Reuss, as a member of the Cranbrook Horizons-Upward Bound Board. She was elected to Cranbrook’s board of trustees in 2007 and currently serves as a vice chair. The Cranbrook Educational Community Board of Trustees includes representatives from Cranbrook Academy of Art, Cranbrook Institute of Science, Cranbrook Schools, and the community at-large.